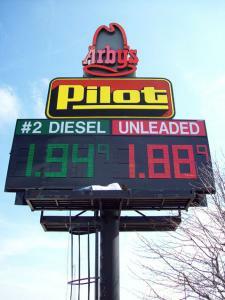 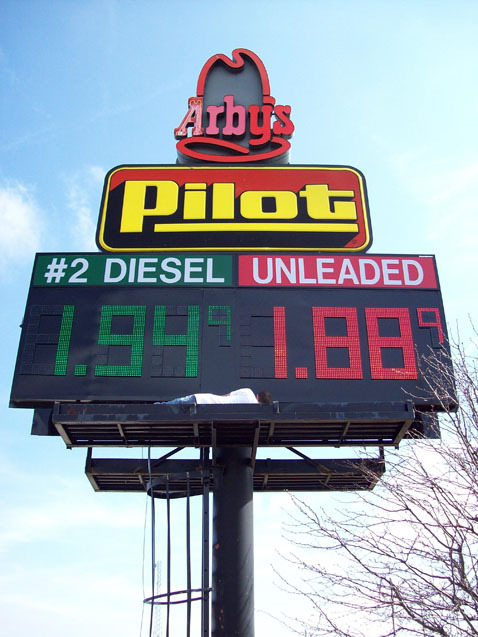 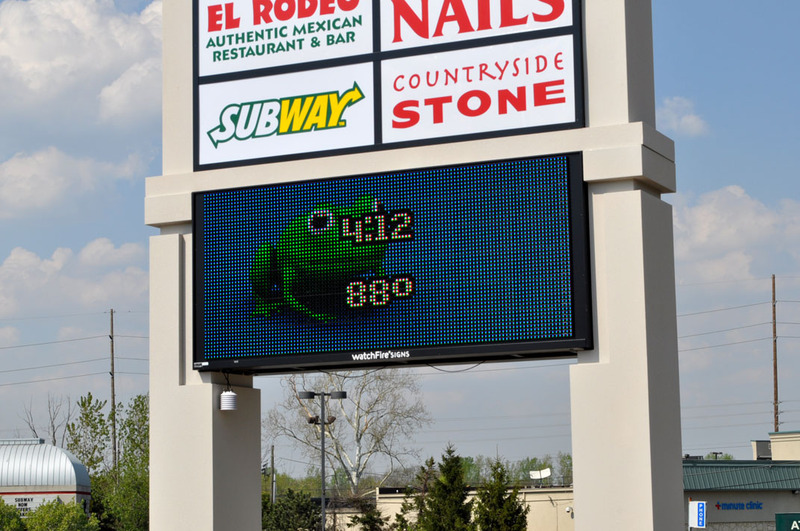 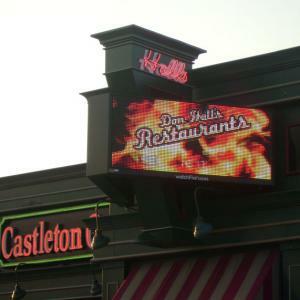 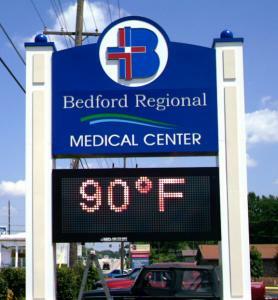 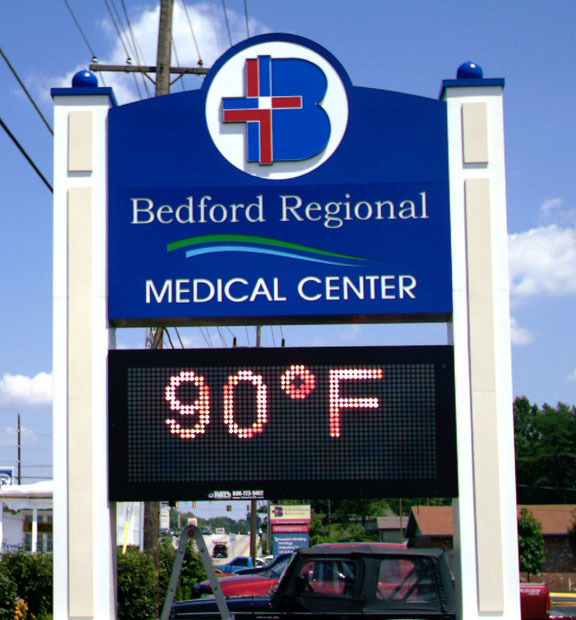 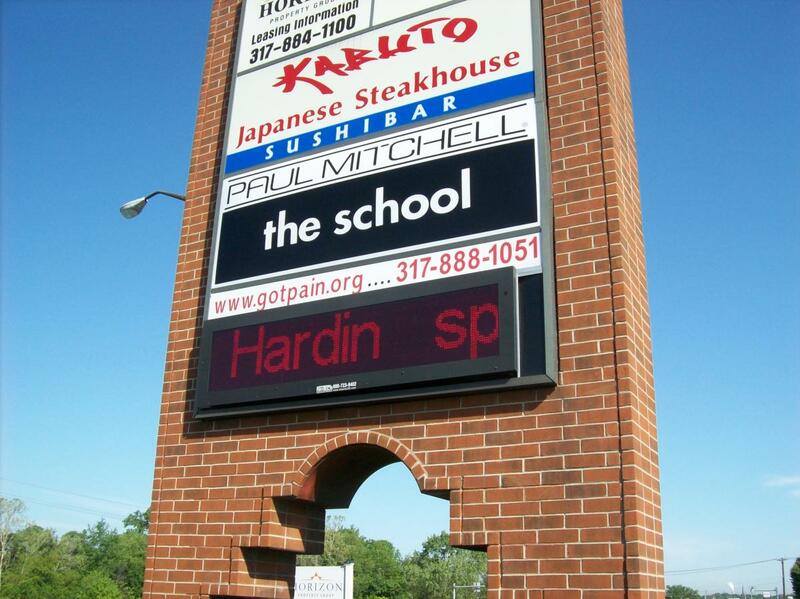 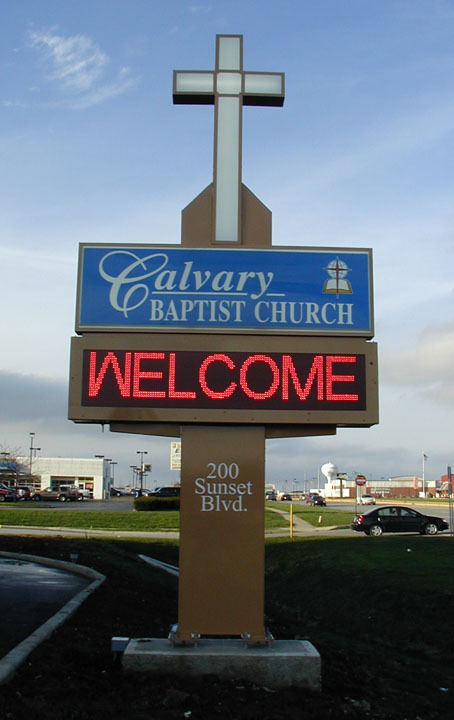 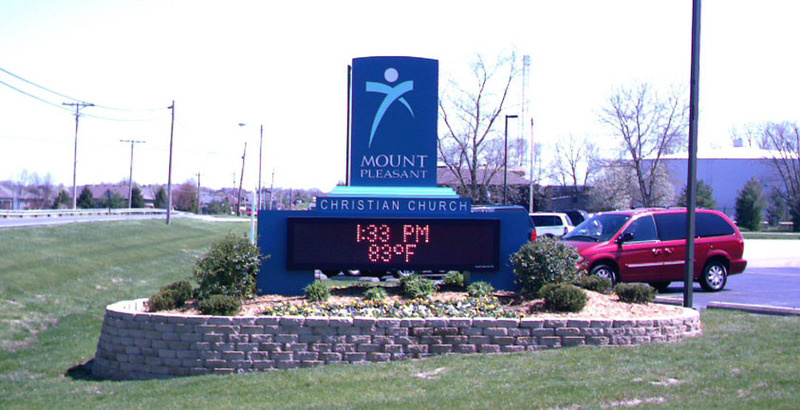 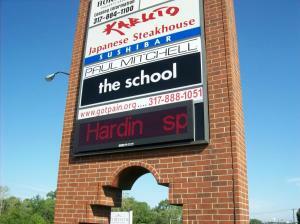 EMS Electronic Message Centers commonly known as LED Message Centers or Digital Reader Boards are a great opportunity to keep your messaging fresh and eye catching. 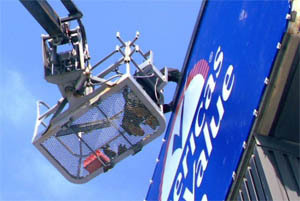 These EMS signs are great for businesses, churches, and schools. Deliver your marketing messages to drive traffic by offering dynamic content to your customers and clients. 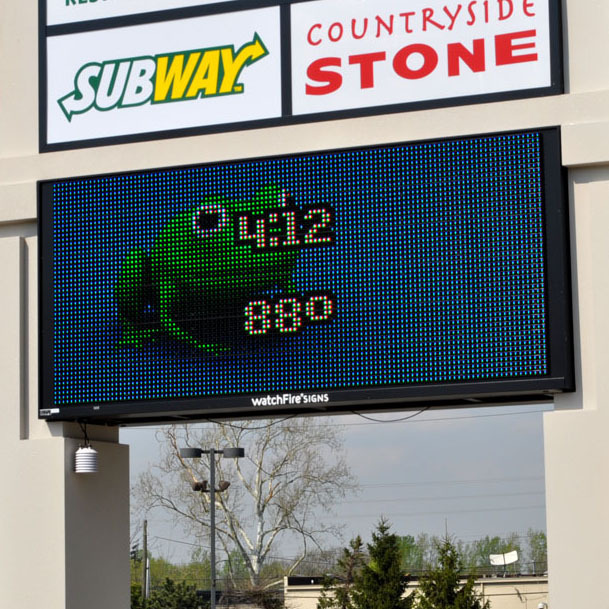 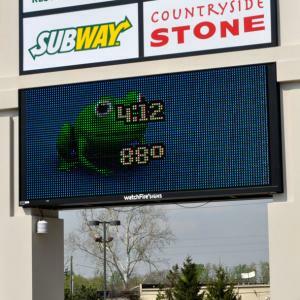 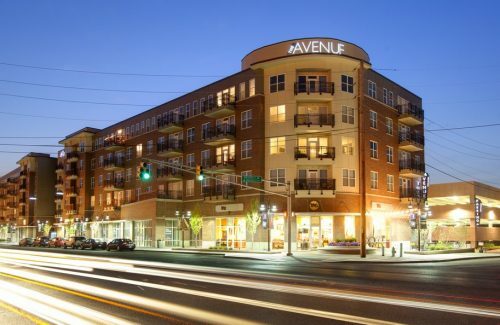 Unlike any other form of advertising, digital boards will allow your business to communicate instantly with consumers as they pass by each day.